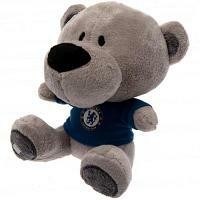 We offer a large selection of official football teddy bears for fans of top UK Premiership clubs & International teams. 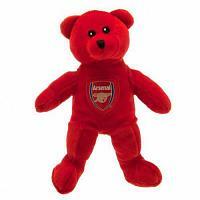 Our range of football teddy bears includes beanie teddy bears, honey teddy bears & bag buddy bears. We also stock the official Manchester United "Fred The Red" mascot teddy bear, which is a big favourite with United fans. These football teddy bears are all soft & cuddly and make perfect children's gift ideas.